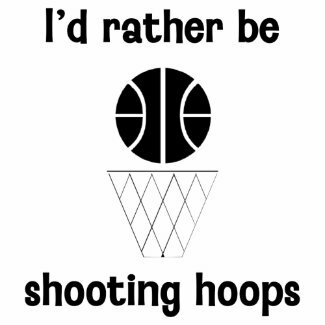 As promised, for basketball enthusiasts we have this I’d rather be shooting hoops design. This customizable design is available on our full product line. 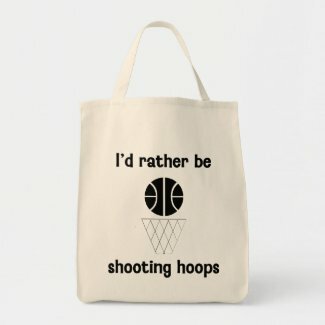 Start selling my art online with zazzle.